Posted 5/1/2018 3:56pm by Kerry Gawalt. 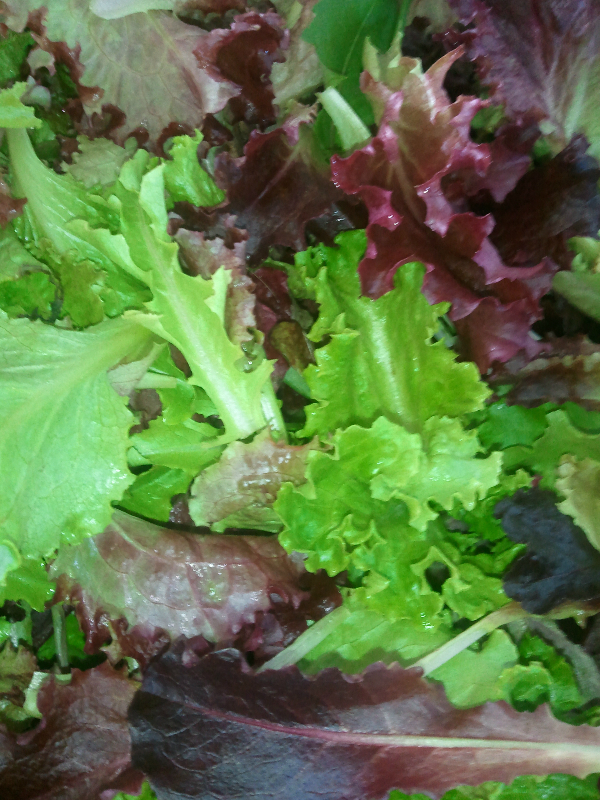 Here is our newsletter for the first week of the new CSA season. Thank you Tracie Hoying for the farm newsletter template and brochure.